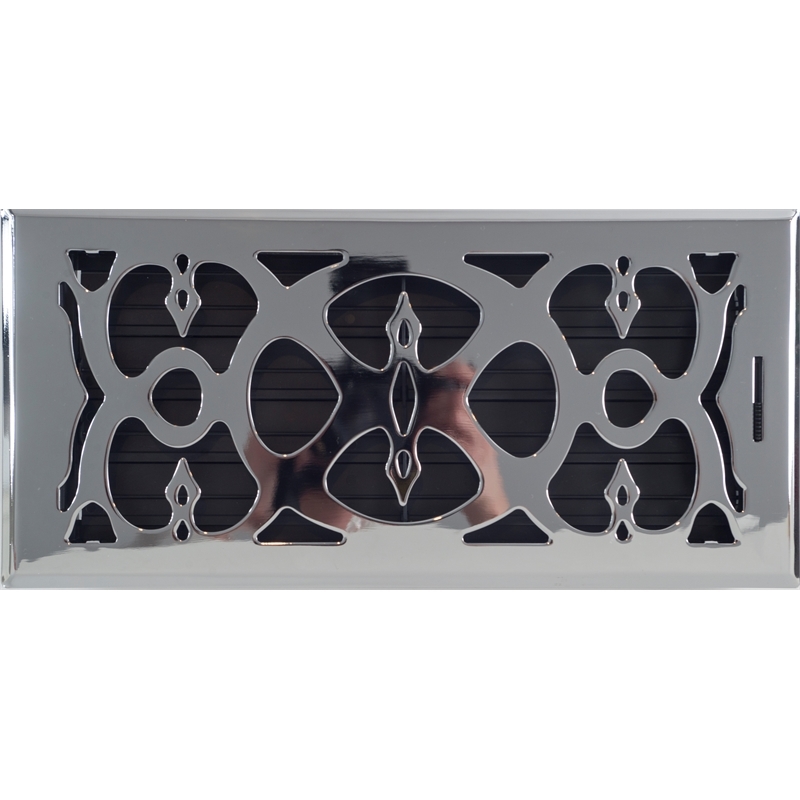 Popular victorian style register, in a chrome electroplated finish. 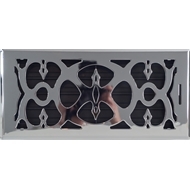 Pressed steel face with fully adjustable acrylic damper to open and close the vent. Neck size is 15 x 35cm and face size is 19 x 39cm. This size is popular for systems with both heating and cooling.